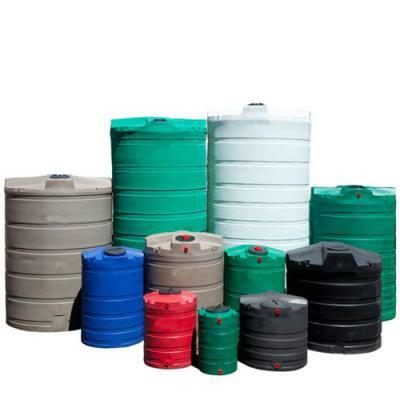 Orders for tanks are sent on a pallet, 50l and 100l tanks can fit 2 to a pallet at no additional cost. Shipping is charged per item due to this so you can order these sizes in quantities of 2 if required for the same shipping cost as an order for 1. 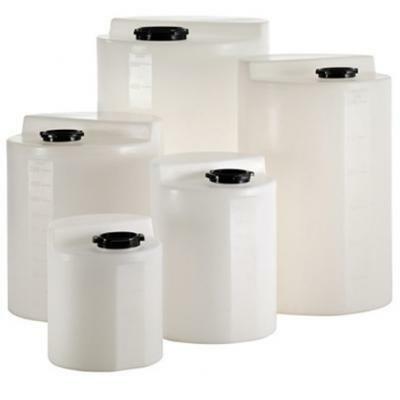 Accepta’s range of high performance chemical dosing tanks are manufactured using high-quality blow moulded MDPE for improved durability and stability. 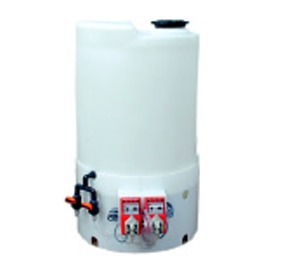 All Accepta’s dosing tanks incorporate a raised section to allow the easy installation of a chemical dosing pump to the upper part of the tank. 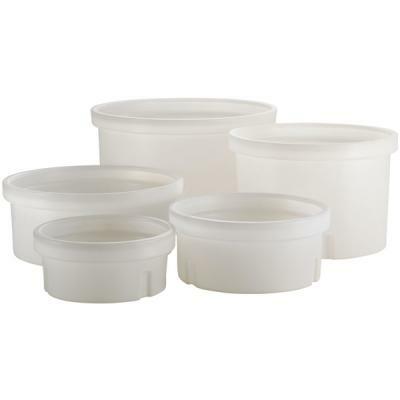 All Accepta’s tanks also incorporate a screw fitting lid to the lower section of the tank. Accepta’s chemical dosing tanks are available in either a natural finish or black colour, with vertical volume graduations (litres) included to the tank side. If you require additional information or specialist technical support concerning our chemical dosage tanks please contact Accepta’s technical support team.